Your source for all things TechPlace. This breakfast will celebrate the many accomplishments of women in leadership roles and entrepreneurs who are shaping the future of business. Breakfast will be available, followed by a panel discussion and ample networking time. Space is limited RSVP today to guarantee your seat! The LaunchPad program provides a turnkey solution to help innovative companies grow. These private office spaces are available on an application basis. Learn more about the program and eligibility requirements here. Apply here. If you’re interested in being a data-driven leader, preparing for the future of work, and implementing technology to make your talent pool and overall organization future-ready, you won’t want to miss this. This Talent Trends Meetup is presented by Plum. RSVP here. Innovation Factory, Hamilton’s regional innovation centre, will expand into a $2.4 million collaborative space at McMaster Innovation Park, providing entrepreneurs with access to advanced equipment to design and build innovative new products. Learn more. We want to learn more about why you love TechPlace & how we can make it better. Complete the Survey here. 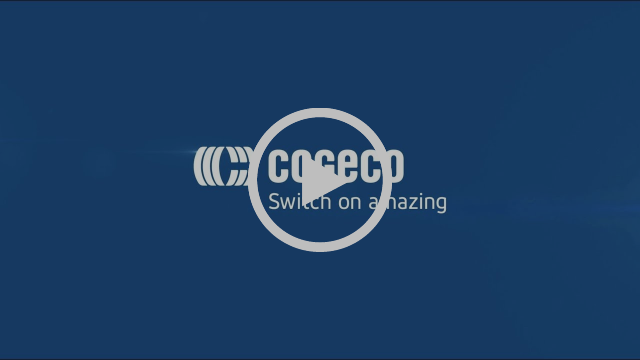 TechPlace is thrilled to partner with Cogeco on all our telecommunications needs. Their team can work with businesses to create custom solutions. Learn more. About: The Halton Global Business Centre (GBC) in partnership with Lippes Mathias Wexler Friedman LLP present E-Commerce: Terms & Conditions, Privacy Policies and Tax Implications as part of their Cross Boarder Workshop Series. About: This is a wonderful opportunity to network one-on-one with Chamber members and guests, as well as learn more about TechPlace and BEDC. 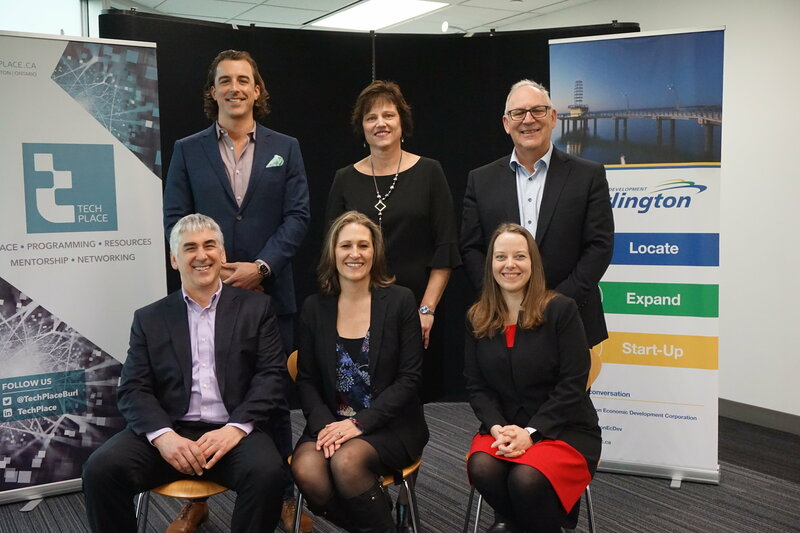 Led by the Burlington Economic Development Corporation, TechPlace exists to help technology, talent and ideas come together under one roof to create and promote opportunities for economic growth.